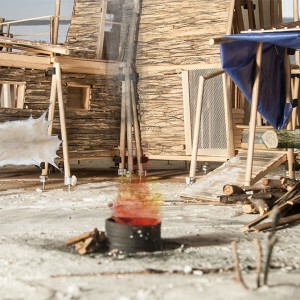 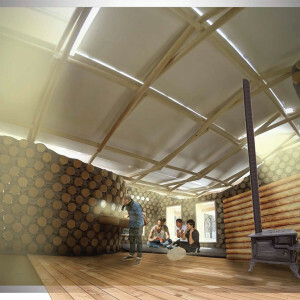 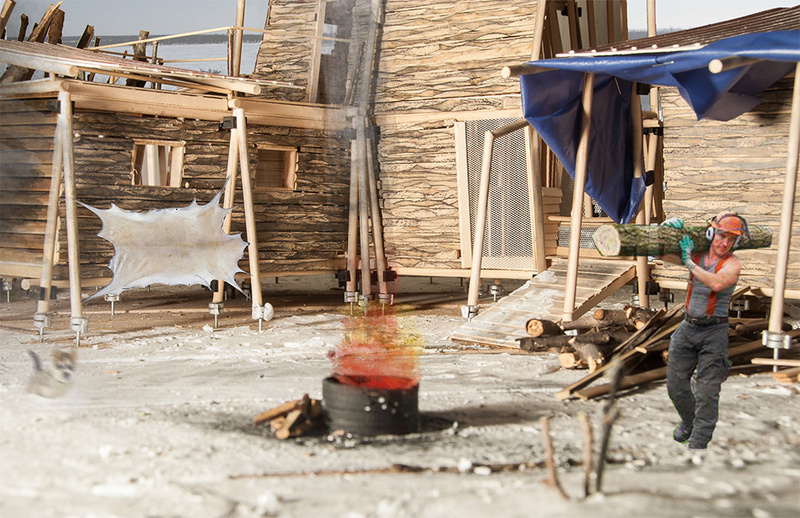 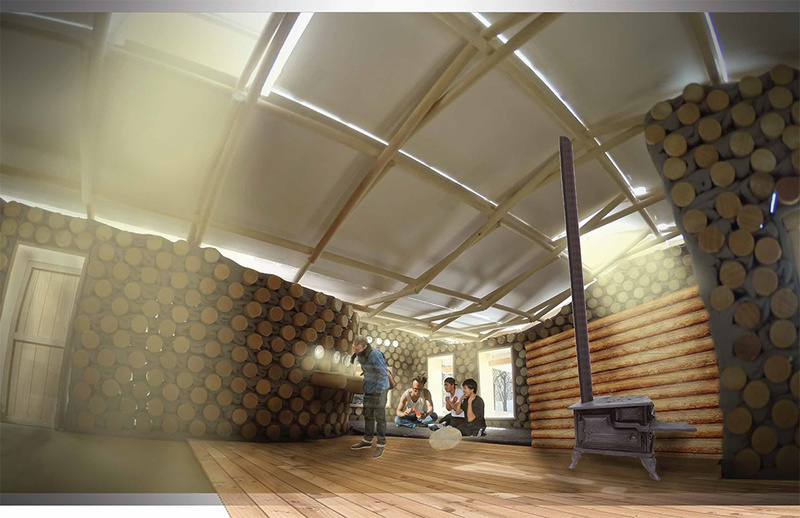 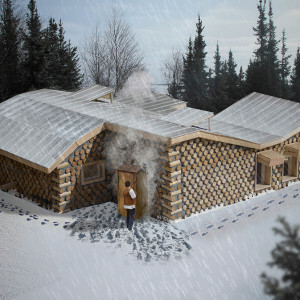 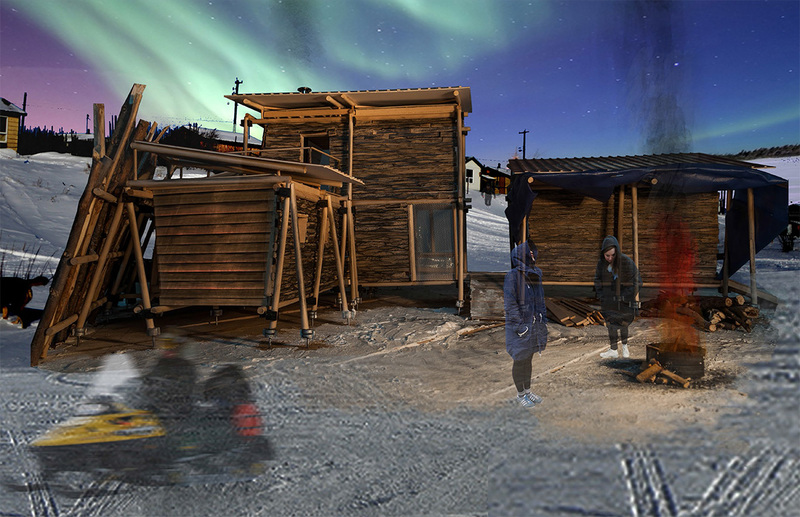 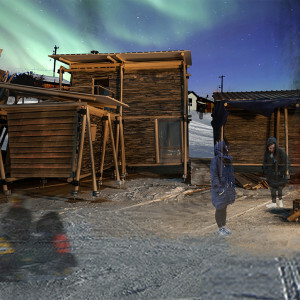 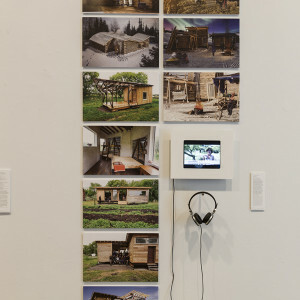 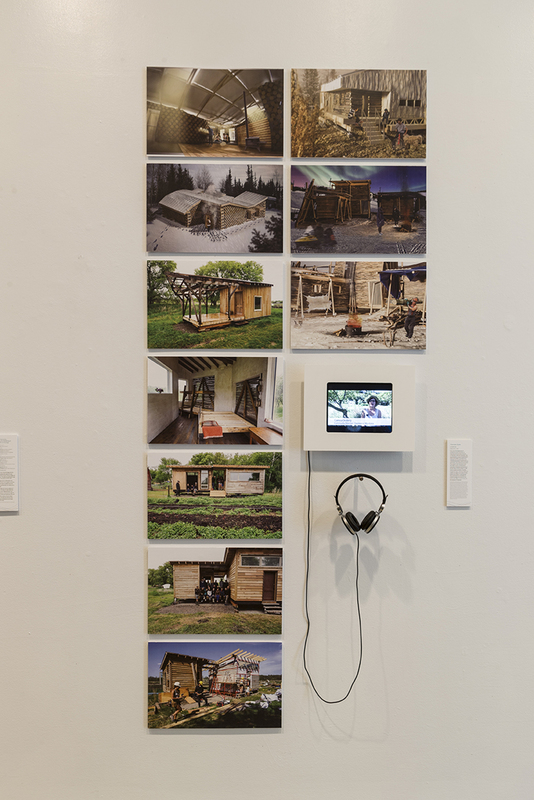 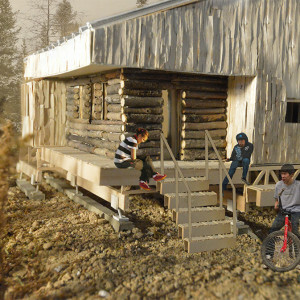 This project describes a 2-year partnership with the Faculty of Architecture and Medicine at the University of Manitoba, the Assembly of Manitoba Chiefs, the CIHR and the Dene communities of Tadoule Lake and Lac Brochet, Manitoba exploring how Indigenous perspectives can inform the design process to create meaningful and effective housing for First Nations people. 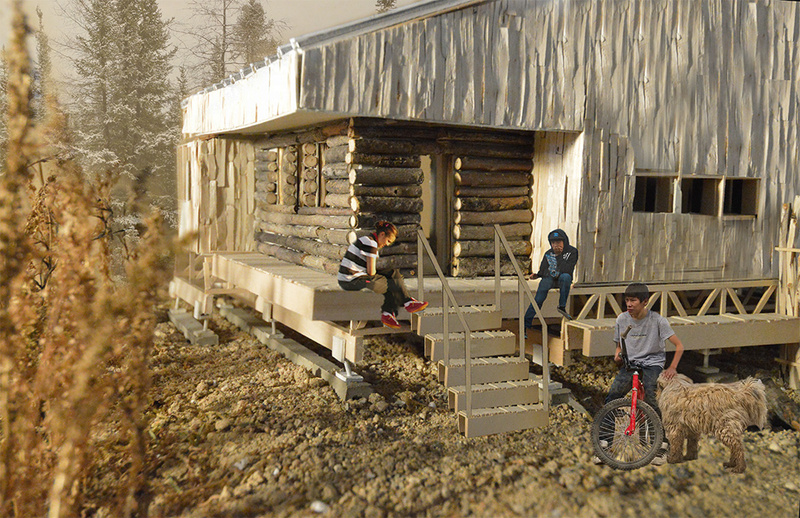 Our project seeks to determine the effects of the built environment on the physical and mental health of the Dene People and to use that knowledge to design better housing with direct and ongoing consultation in the design process. 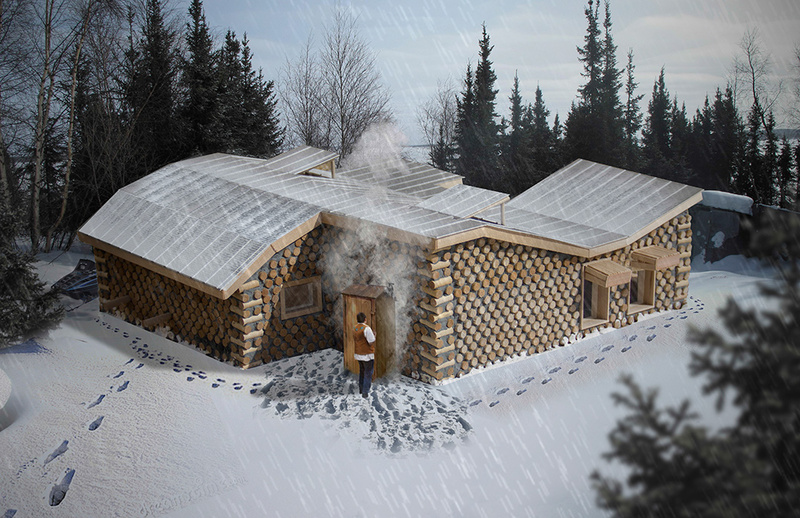 After visiting and working with these community members our architecture students proposed new designs that reflect Indigenous ideas within an increasing global influence.